Brace yourself for an emotional time that promotes healing and growth. Mercury Retrograde is a moment in which the motion of a planet is said to be moving in the opposite direction of other bodies in the system. Because of this, it is believed that one should not make any important moves during this time. So, what exactly does this mean when people refer to Mercury retrograde in terms of astrology? It means that since Mercury is the planet ruling all types of communication and formal agreements, that engaging in any activity that falls under these spheres will likely fail. This could include launching a magazine or signing a lease. During this period, it could also become hard to get people to make decisions. Even if a decision has been made, like deciding to buy a house it is possible for the decision to change. So, a good way to view Mercury retrograde would be as a period of time responsible for bringing out the dark side of our communication and interaction with others. As we dive deeper into the new astrological year with a Sun in Aries, Mercury retrograde will be ending and preparing for another transit. Here are all the dates for Mercury retrograde, 2019 and what each zodiac season season means. During the first retrograde period (in Pisces), one can expect to experience more stress in their lives. The stress comes as the every-day work one would normally do seem more challenging and tiring than usual. People also tend to receive information or start new ventures that will change their lives for better or worse. During the second period (in Cancer and Leo), one can expect to spend more time focusing on themselves. This could include figuring out how to improve upon one’s personality and how they present themselves to the rest of the world. While this is a good thing, there are still challenges that arise during this time. Plans get canceled, and tools and promises are more easily broken. If you notice, mostly all of Mercury retrograde season takes place in the element of water, which means 2019 is about personal reflection from an emotional standpoint. It's time to get right with your feelings. While each zodiac sign is affected differently, Mercury retrograde is known to bring obstacles, delays and setbacks to all. As the first zodiac sign, ruled by Mars, Aries is the most active of the zodiac signs. They enjoy being first in everything, including the work place. An Aries is able to accomplish many things at once, which allows them to always be one step ahead of others in their careers. 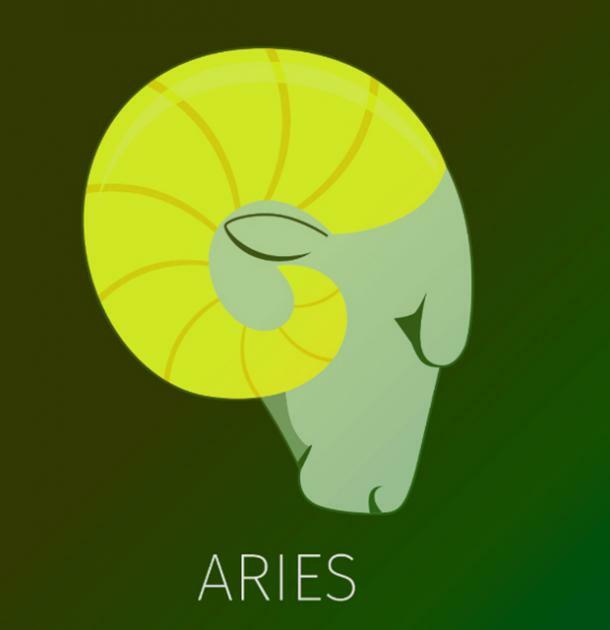 But during the retrograde, an Aries will find themselves having more discussions about their job than ever before as they spend time rechecking documents and contracts for work. They will even have to reevaluate some of the relationships they have established with co-workers. Taurus is ruled by Venus, the planet of love. They tend to make intimate connections with others that will last a lifetime. When it comes to their spouse or kids a Taurus will do just about anything to make sure that these relationships grow and thrive. However, the retrograde presents a challenge for them. 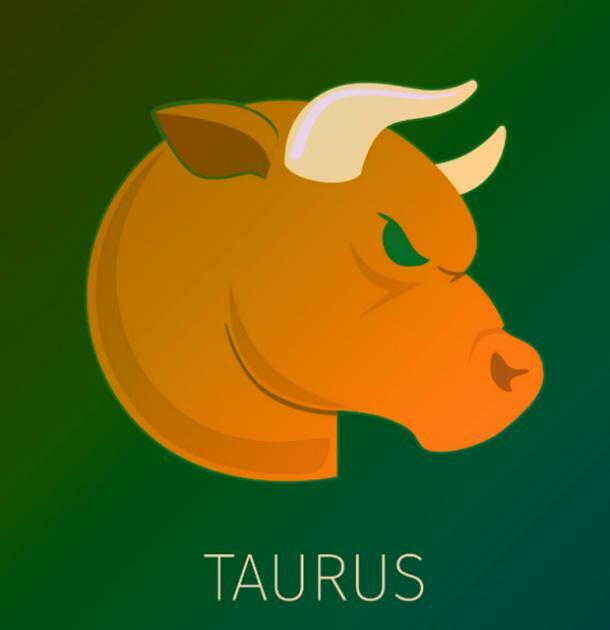 Normally able to be a voice of reason in any situation, a Taurus can expect to find themselves struggling to fix communication issues that arise with their spouse and kids during this time. Geminis are ruled by Mercury, the planet of communication and movement. They enjoy meeting new people as they seek to understand the viewpoints of others. These viewpoints often inspire them to move forward in their personal and professional lives. 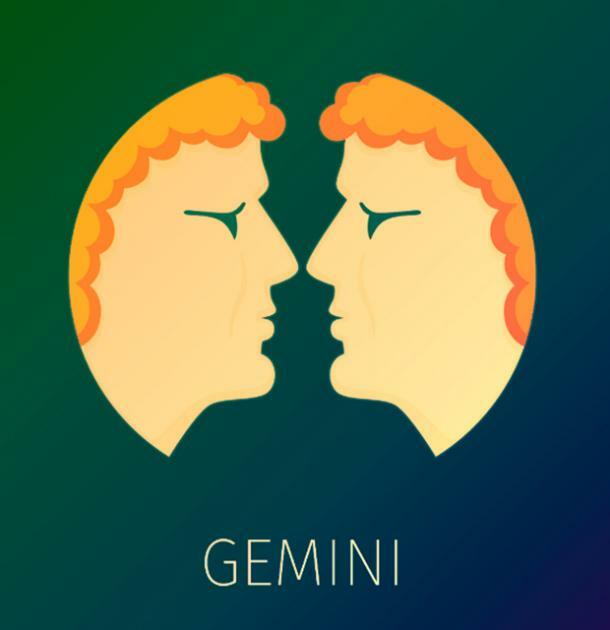 During the retrograde, a Gemini can experience setbacks in both areas of their lives. Personally, they can experience a decline in the emotional bond between them and their families. Professionally, they can have financial setbacks as it relates to business deals. Intuitive and sentimental, a Cancer is ruled by the moon, which makes them experience fleeting emotions. Cancers care deeply about family matters and will make many compromises to upkeep their image of family. However, their fleeting emotions make it easy for them to shift from wanting to keep the family together to distancing themselves entirely if they become fed up with being wronged. 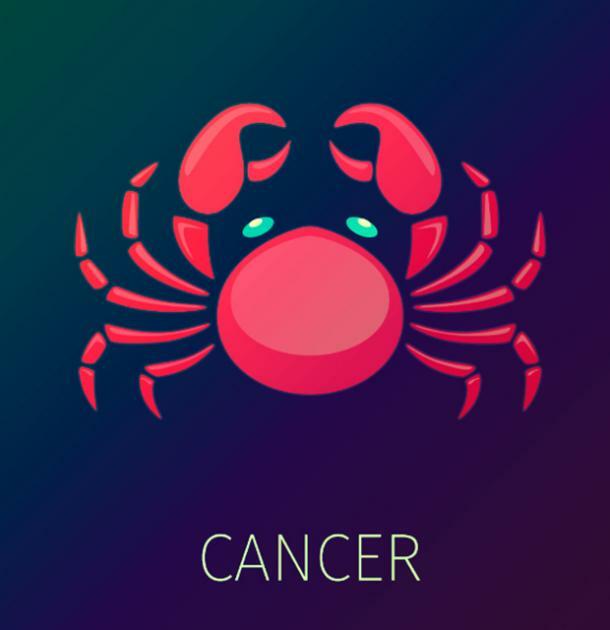 The period of retrograde gives Cancers the opportunity to gather the courage to mend relationships with those they care about the most. 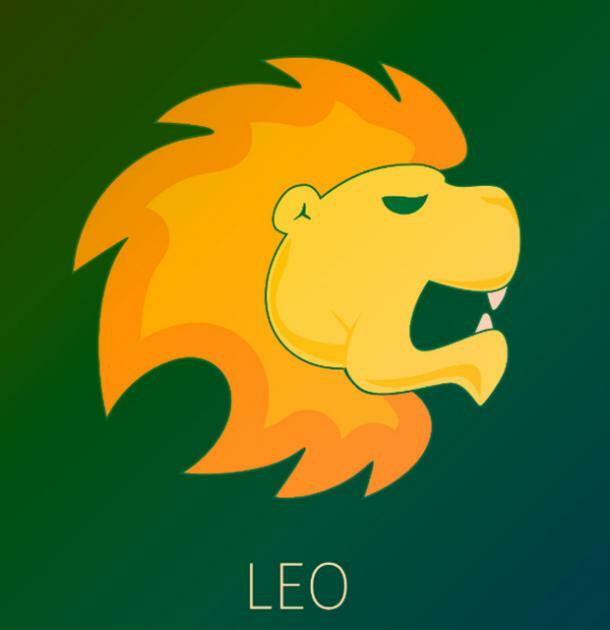 Self-confident and passionate, Leos are ruled by the Sun. They are used to using these attributes to get anything they want in life. Leos dislike facing difficult realties and will therefore use their minds and money to help themselves and others get out of the most difficult situations. During the retrograde, Leos can expect to have money related issues. They would be well to create a budget which can help them figure out where they can cut back on expenses, even if it includes the material values they treasure. 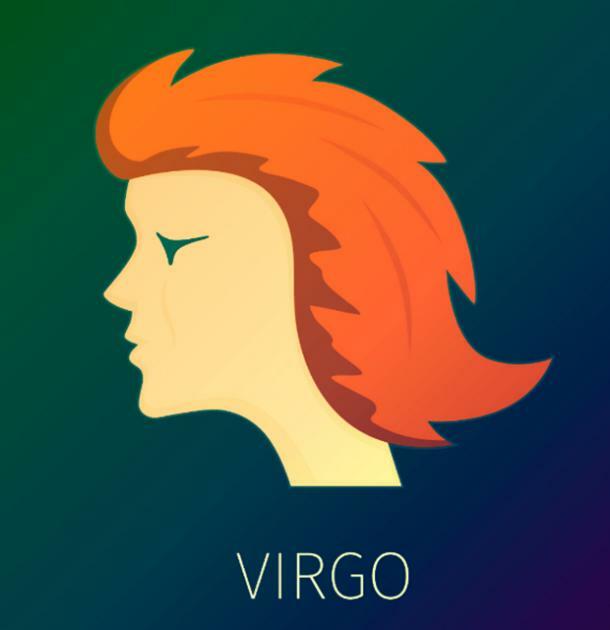 One of the three signs ruled by the planet Mercury, Virgos are great communicators. They can speak and write in a manner that is respected by all. Oddly enough they are often misunderstood by others because they never accept their feelings as being valid. They can use this period of time to figure out their beliefs and values, allowing them to own who they are. This opportunity to focus on themselves can help them better interact with others in both their professional and personal lives. Libras are ruled by Venus, which means their lives need to be enriched by beautiful places, people and things that keep them at peace. Throughout their lives, they do a good job of maintaining a balance between working and setting aside time for themselves and their loved ones. 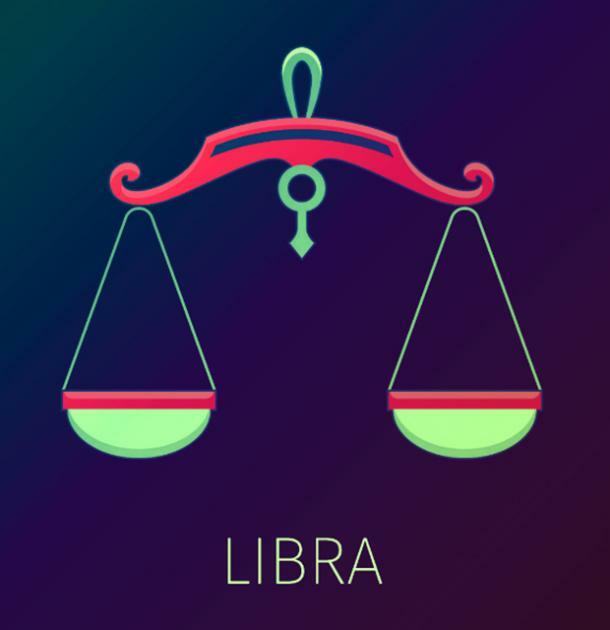 If they are in the right position, a Libra could use this period to either retire or take a vacation from work to a place they have always dreamed of going. This will allow them to recharge mentally, spiritually and emotionally. 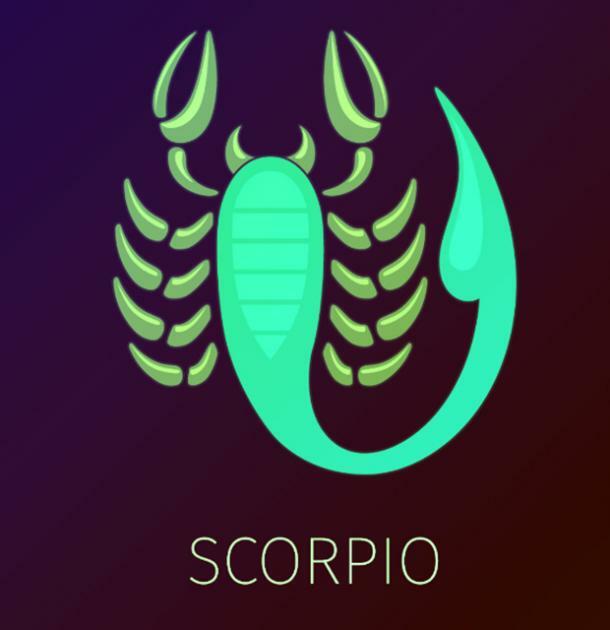 Ruled by the planet Mars, individuals born in the fixed sign of Scorpio find it hard to change their ways. Personally, they place a high value on honesty and fairness and expect their friends and family to showcase these qualities at all times. If they don’t then a Scorpio will have a hard time forgiving the letdown. Professionally, they don’t make friends as they have decided it isn’t a good idea to mix business with pleasure. The retrograde would be a good time for them to let go of their old ways and mend relationships with loved ones and start to relationships in the workplace. The sign of Sagittarius is ruled by the largest planet of the zodiac, Jupiter. This means that Sagittarius is the sign of freedom. People born in this sign enjoy being able to travel freely to explore different cultures. They also enjoy being openly honest, no matter the consequence. Sagittarius born persons dislike the Mercury retrograde, as it makes them feel constrained. 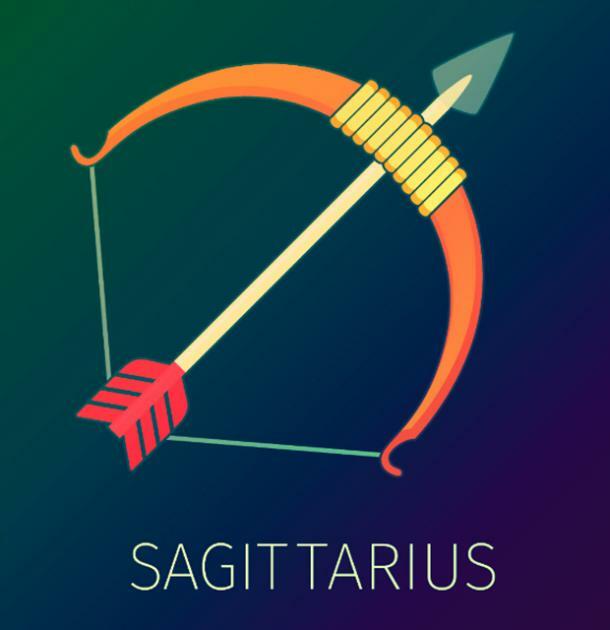 They find themselves receiving complaints from their bosses and family members who aren’t always happy with the risks Sagittarius makes and who may therefore seek to control their actions. 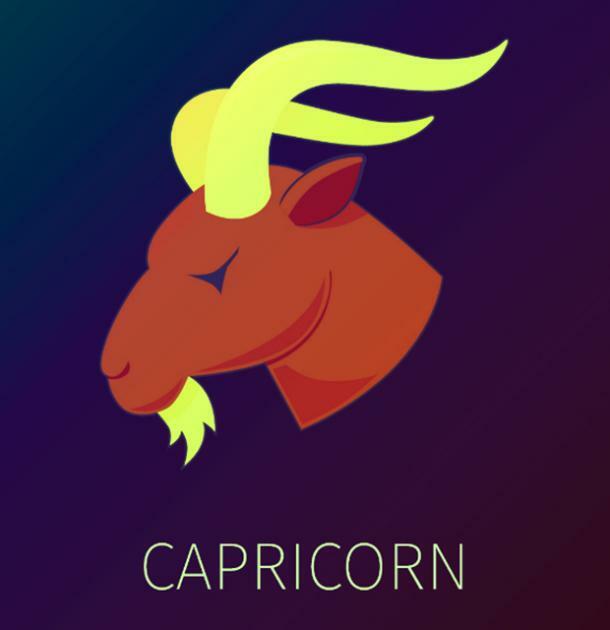 Capricorn’s often feel restricted, as they are ruled by the planet Saturn which represents restrictions of all kinds. One way to overcome this is to view their mistakes as learning experiences that can help enhance their future instead of experiences that will haunt them forever. It is only once they choose to forgive themselves that they will truly be able to move forward and reach their full potential. As intellectual beings, they can do so by looking for ways to be mentally stimulated. The retrograde period is the perfect time for them to pursue anything related to higher education, which can give them the intellectual and social activity they need to thrive. RELATED: Is Mercury Retrograde Bad Luck, Per Astrology? Ruled by the planet Uranus, makes it easy for Aquarius to transform. Aquarius born persons are visionaries who constantly fight for equality for all. They use this strength to adapt to their surroundings and inspire others to do the same. 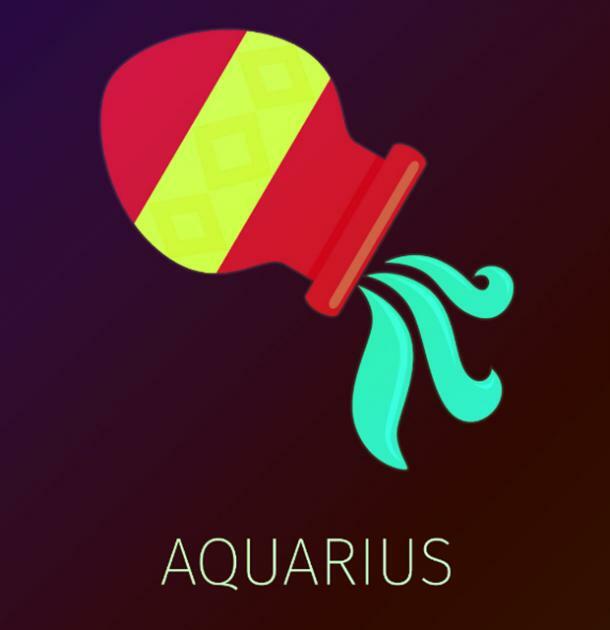 While an Aquarius will face no challenges with this during the retrograde, they should start to pay more attention to any financial activity taking place in their lives. This could include taking or lending out a loan or making or finalizing a business plan. They could experience some troubles in this department. 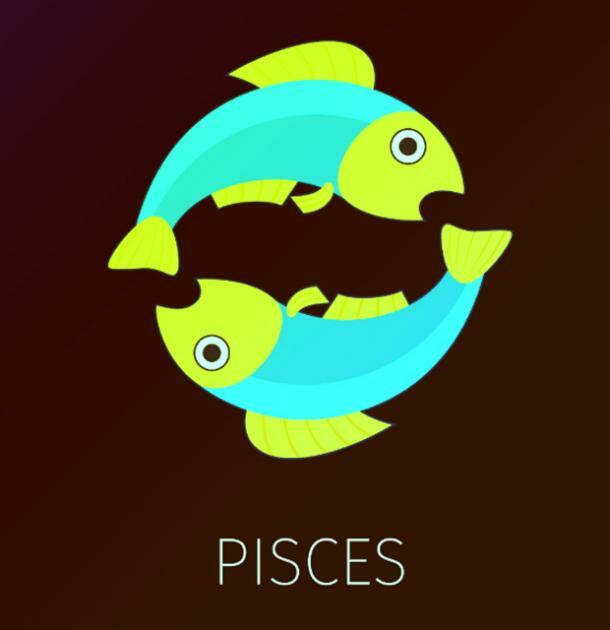 Pisces is ruled by Neptune, which makes individuals born in this sign more intuitive than others. This allows them to achieve the best emotional relationships in life. They are selfless and will give generously to their lover without expecting anything in return. Pisces are in relationships for the long-term, so when they are in love and believe they have found the one, they can be blindly loyal. The Mercury retrograde is a good time for them to take a deeper look into their partner and the relationship to make sure it is worth fighting for.